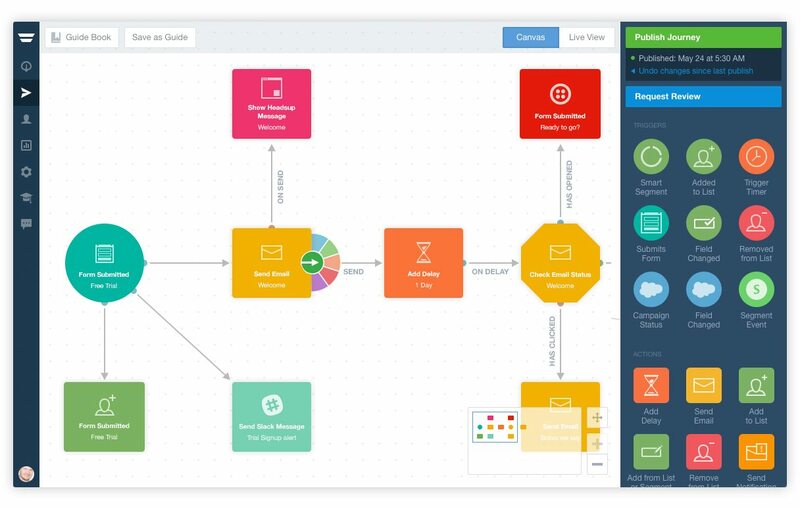 Automate customer journeys as simply as drawing on a whiteboard. Engage at just the right time with triggered email, on-site and in-app messages, SMS, and postcards. Autopilot enables teams to create and optimize customer journeys so they can grow faster without spending more. Trigger personalized journeys, connect your tech stack, and track conversion throughout the lifecycle. Capture leads as well as demographic and behavioral data to target valuable contact segments. Trigger personalized journeys dynamically based on behavior, usage and/or CRM data. Leverage built-in integrations with popular tools like Salesforce, SendGrid, Slack, Segment, and Twilio. 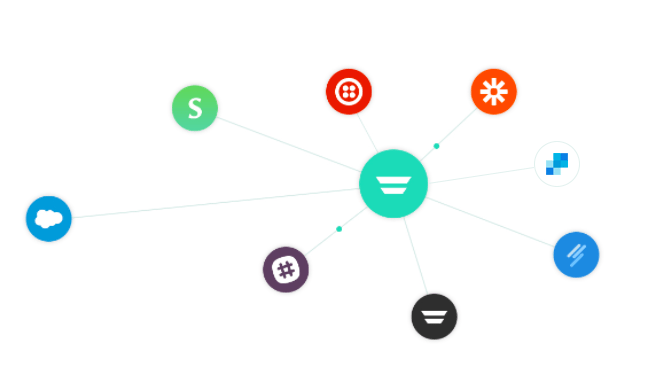 Connect over 700 purpose-built tools via Zapier and the Autopilot API. Get actionable insights into overall program performance. 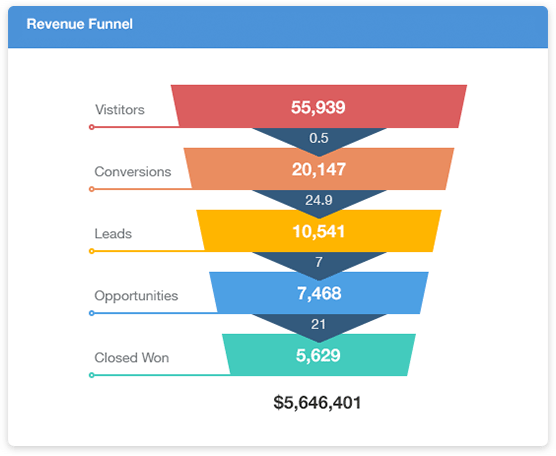 Track conversion rates through the entire funnel - from email to customer. Take Autopilot for a spin and try it for yourself or browse Flight School, filled with marketing automation best practices, for more information.